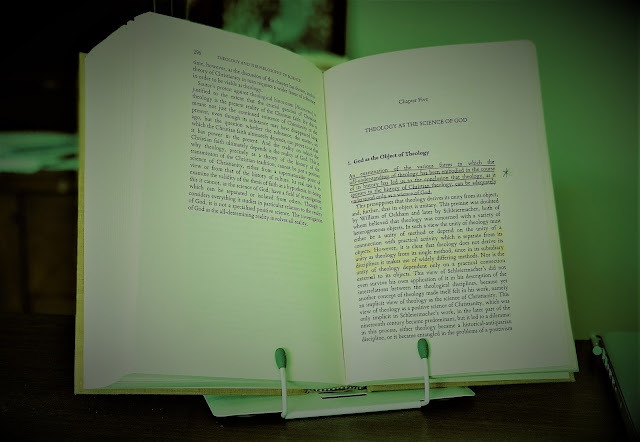 It turned out that the answer to that question at the time was: “Not very much!” But I have since remedied that situation with some further reading, including Gary Wills’s tidy volume, Font of Life: Ambrose, Augustine, & the Mystery of Baptism. This has been an eye-opening read. For instance, I discovered that I have for years been beholden to an outdated view of Augustine’s relationship to Ambrose: the traditional story of Ambrose converting Augustine is rather off base! Other figures were much more instrumental, although – as Wills discusses – the pre- and post-baptismal catechesis that Augustine received from Ambrose seems to have been rather formative. Also, it seems that Augustine didn’t even like Ambrose all that much around the time of his conversion, and only later came to a greater appreciation for him after he (Augustine) had become a bishop himself. In any case, for more on all that you should read Wills. I read this book in two sittings: it is well written, accessible, and very engaging. The traditional story has Augustine having his hermeneutical problems cleared up by listening to Ambrose’s sermons prior to his baptism. But, as Wills draws on more recent historical work to show, Augustine didn’t pay particularly close attention to Ambrose prior to his pre-baptismal catechesis and seems not to have attended services with any regularity. On to the next paragraph! This one has to do with Augustine’s relationship to Ambrose while in Milan, but it has the added benefit of giving us a sense of Ambrose’s workload. Like so many of the great theologians and church leaders in the Christian tradition, Ambrose seems to have been a high-functioning workaholic. 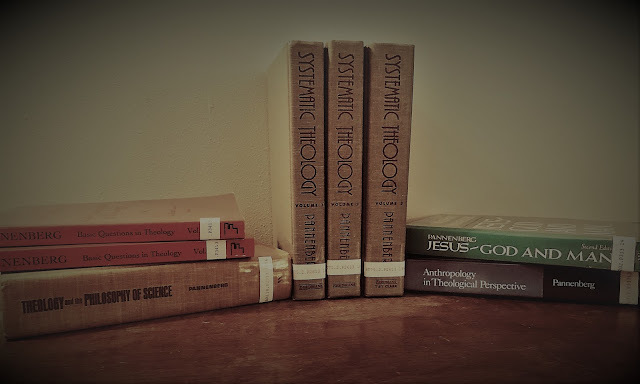 Whenever I come face to face with the amount of industry involved in these earlier periods of the church’s history, I can’t help but be surprised by how much of it was devoted to the theological-spiritual instruction of the people. Just imagine the effect of hearing sermons twice a day for about six weeks! What would happen if we managed to do that today? Would the members of our churches be able to, for instance, mount such an effective protest against police authority in the streets over a period of weeks that the police finally back down? Because Ambrose’s people managed it. Only they were facing down the Roman Imperial Guard rather than a police force in a democratic state. And it’s not like we lack things that need protesting . . .
Ambrose Augustine Baptism catechesis history What Am I Reading?